Home » SMALL BUSINESS » How To Calculate Profit Margin? Profit is the livelihood of any business as it helps it to set up new boundaries for growth and expansion. The financial return is the reward that an entrepreneur tries to achieve in lieu of his hard work. It can be also used to measure the success of the investment and the capabilities of the entrepreneur. It is up to the entrepreneur to decide whether he wants to reinvest or keep away a lump sum amount for his benefit. From a small business entity to corporate houses everyone is working to achieve maximum success and this success is measured with the help of profit margin. It is an important concept as it enables the business owners to measure the productivity of their organization and ultimately decide on continuing with the existing business plan or making viable changes. 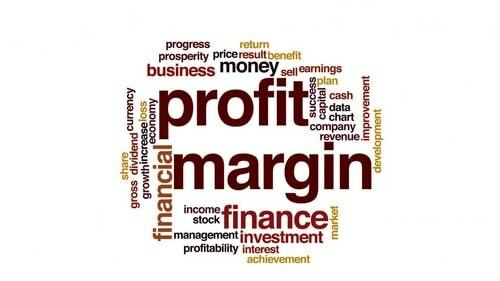 Profit margin acts as an indicator for a business entity as it helps in determining and measuring profitability. Understanding the concept of profit along with profit margin is imperative for any business house as it helps them to make important decisions so that they can reach the desired success. If the profit margin is high, then it usually means that the company is on the right track and can take a sigh of relief. Correspondingly, low or negligible profit margins show financial loses and is an indicator that the company must make viable changes immediately if it wants to survive and prosper. It is the profit margin that gives the company the desired nudge to understand its finances better. This financial ratio is considered very simple and easy-to-use and hence is accepted widely in corporate offices. A profit margin represents the profitability of an organization and is expressed in terms of percentage on the income statement of its company. A strong and high percentage indicates that its earnings are on the high and that too after paying the expenses. There are three main metrics of profit margins gross, net and operating. It is imperative to have strong gross and operating profit margins so that a company can maintain good profits after enabling all direct and indirect expenses. Weak margins indicate that money is lost on the way and the company needs to take care of the problem as soon as possible. Gross profit is the income that is with you after clearing expenses related to COGS. These expenses are directly associated with the manufacturing and production of goods for sale and include labor charges and raw material costs. Expenses related to taxes, debts, overhead and operating costs and equipment purchases are not included. The gross profit margin compares the actual gross profit to the total revenue in terms of percentage. 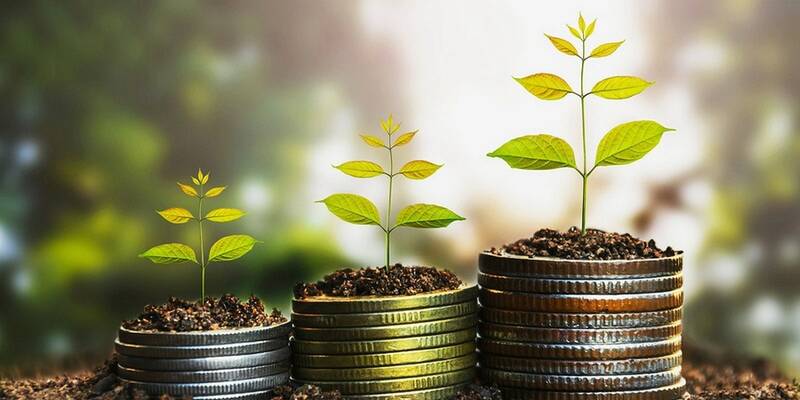 Net income is the bottom line in your financial statement and reflects the actual revenue left after additional incomes and all expenses are accounted for. 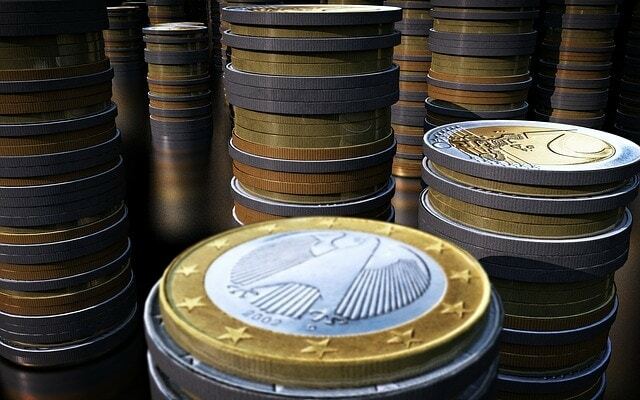 Besides COGS and operational expenses, it includes expenses related to one-time payments, taxes and debts and incomes from secondary operations along with investments. The net profit margin is an indicator that reflects the overall ability of the organization to convert income into actual profit. Operating profit is considered a bit complex if you compare it with gross profit which is very easy. 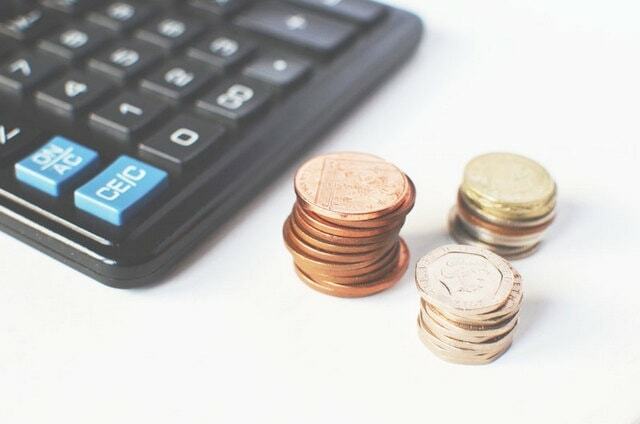 It takes into account expenses related to sales, administrative, operating and overhead costs and any other expenses incurred for running the business on a daily basis. It excludes non-operational expenses along with taxes and debts and includes depreciation and amortization of assets. Divide the operating profit by the revenue and convert it into a percentage to get your operating profit margin. Products and services are an integral part of every organization and it has to sell both or either in order to survive and grow. The business earns income by selling its products and services and this income before any deductions are made is known as revenue. Business entities incur lots of expenses while making its products and selling them along with the services that they provide to its customers. In order to calculate COGS or cost of goods sold an entrepreneur has to include both labor costs and material cost. A very simple formula can help the entrepreneur in determining the gross profit of his organization. It is actually the revenue which is left with the company after paying all the expenses related to creating your products and offering your services. Calculating profit margin is necessary for a small business entity as well as a multi-billion organization as it will help them to understand whether the company is prospering or inclining towards red. By now you know that there are three types of profit margin titled net profit margin, gross profit margin and operating profit margin and calculating them will have to be done separately taking into account the related costs. For example, if you want to calculate gross profit margin then you need to know about the gross profit of the company along with its revenues. Similar is the case with operating profit margin and net profit margins as you need to predetermine the operating profit and net profits respectively beforehand. Remember profit margin is expressed in percentage and multiplying the figures by 100 gives you the profit margin percentage. Let’s take an example to understand and calculate the profit margin. Suppose a company XYZ recorded its revenues at Rs. 100000 along with gross profit and operating profit at Rs.20000 and Rs. 5000 respectively. The net profit is Rs. 2000. In this case, the gross profit margin is 20%. In this case, the operating profit margin is 5%. In this case, the net profit margin is 2%. 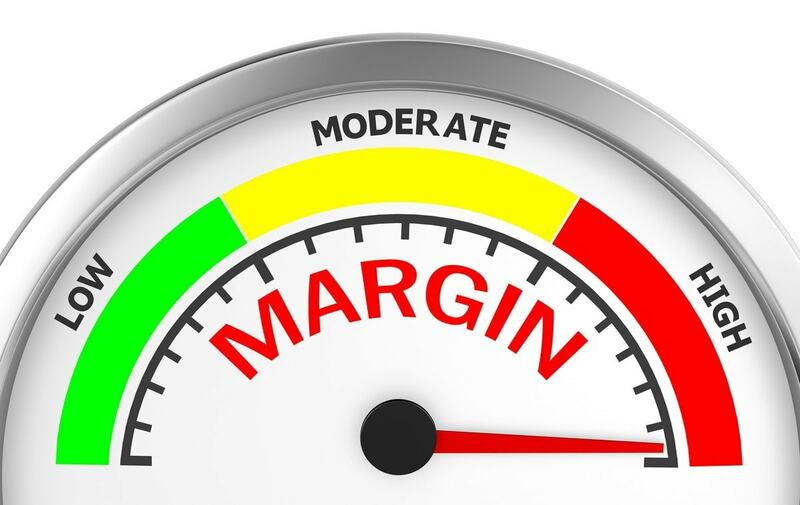 According to financial experts, 20% margin is considered a good margin for the company whereas 5% is considered very low. 10% margin is an average profit margin. Once a business organization has the necessary papers reflecting its company’s profit margins it can take proper steps so as to increase the percentage of margins. 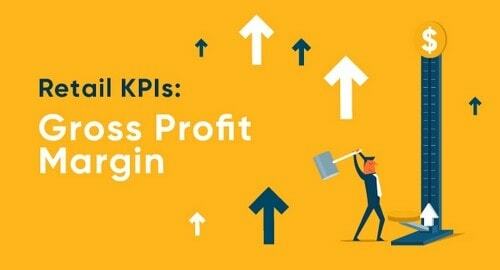 How can you know whether your company is showing profits or not? The sure indicator is the profit margin metric that has proved a tremendous help to business entities all over the world. 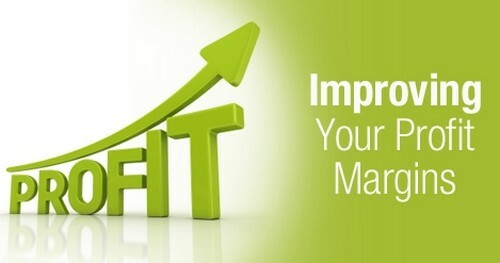 Understanding the impact of profits on a company is very important to its growth. Decisions have to be made in accordance with the profit margins so that the company can prosper and gain the desired success. It is the profit margin that expresses the earnings of the company by taking into account the costs. Once you calculate your profit margins you can set prices of your products accordingly so that the next time you can have better margins.